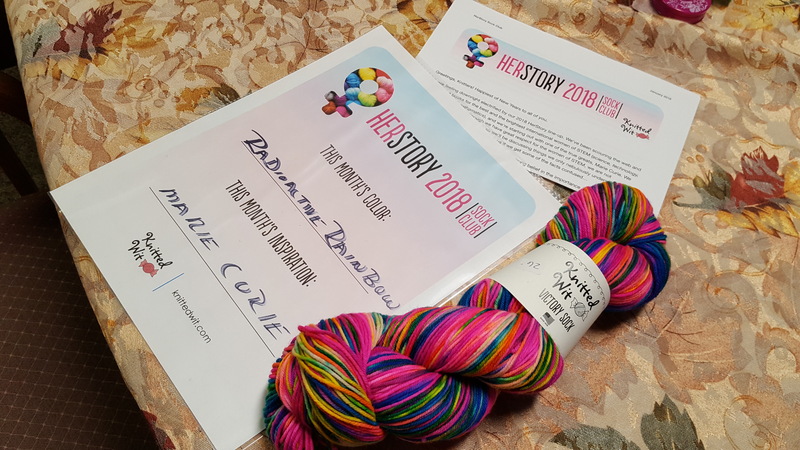 Every month, starting in January, and every month of 2018, Knitted Wits is featuring a mystery yarn celebrating Famous Women in Science!! Marie Curie was the first month and sold out right away. Stay tuned for February and beyond. Some of us are going to get all of the months and make a Famous Women wrap at the end of the year with all of the beautiful colors together!! PREORDERS AVAILABLE! If you buy our products, we'll teach you how to use them. Rather than conventional classes we teach our customers on an individualized basis. 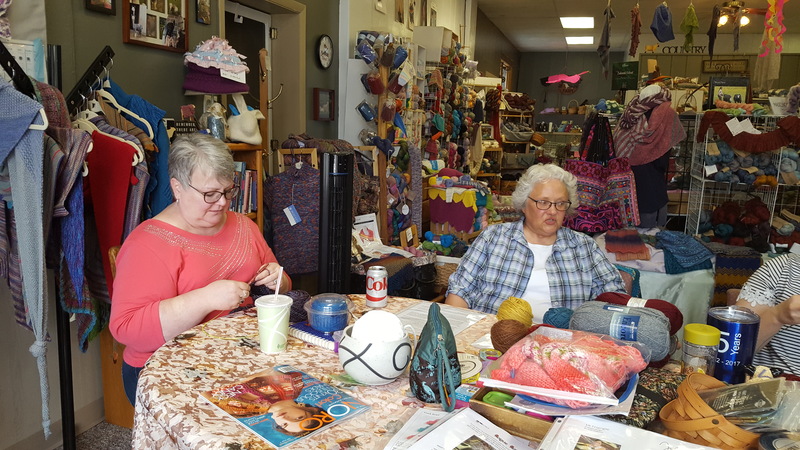 Want to learn something new about knitting or crochet? We'll be glad to help you.